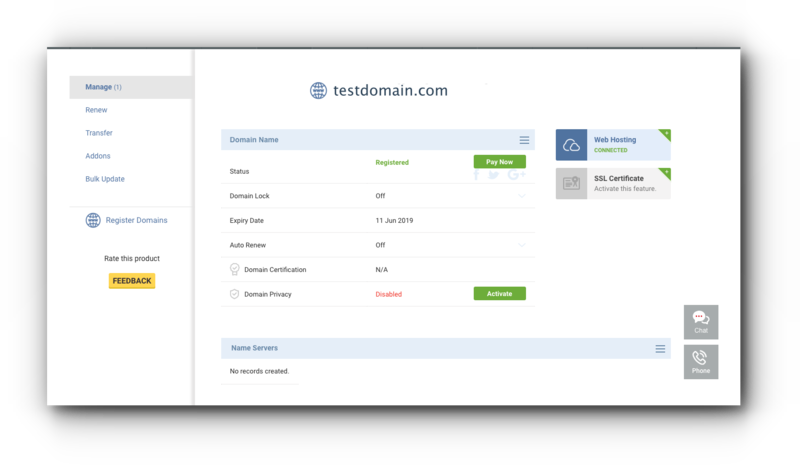 This article aims to guide you on how to set up the DNS records in order to link your domain to Shopify site. Steo 5. From the current A record, replace the default A record to 23.227.38.32. Step 6. Point the necessary subdomains, for example “www” over to your Shopify-hosted domain, which is YourStoreName.myshopify.com. 1. Login to the cPanel (only applies if you have a hosting account with us at Vodien), and click on the “Zone Editor” under Domains panel. 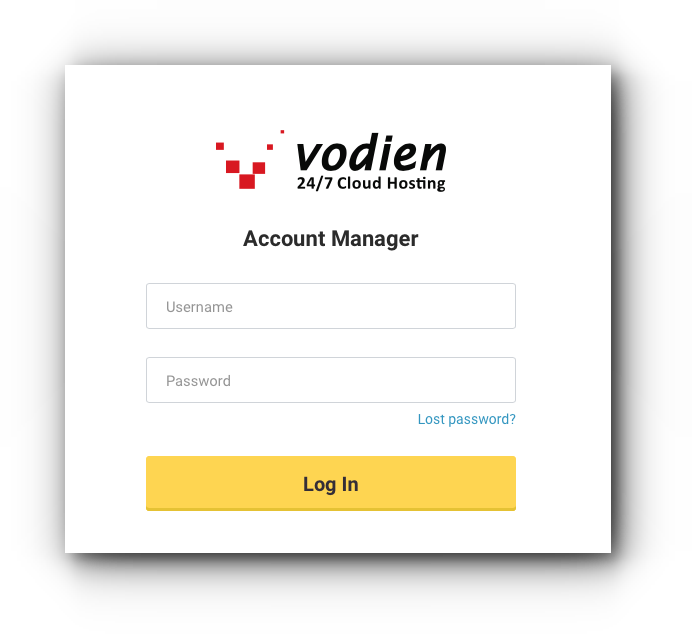 Note: If you only own a domain with us but not a hosting account, do email in tosupport@vodien.com for us to assist you in pointing the necessary records. 1. 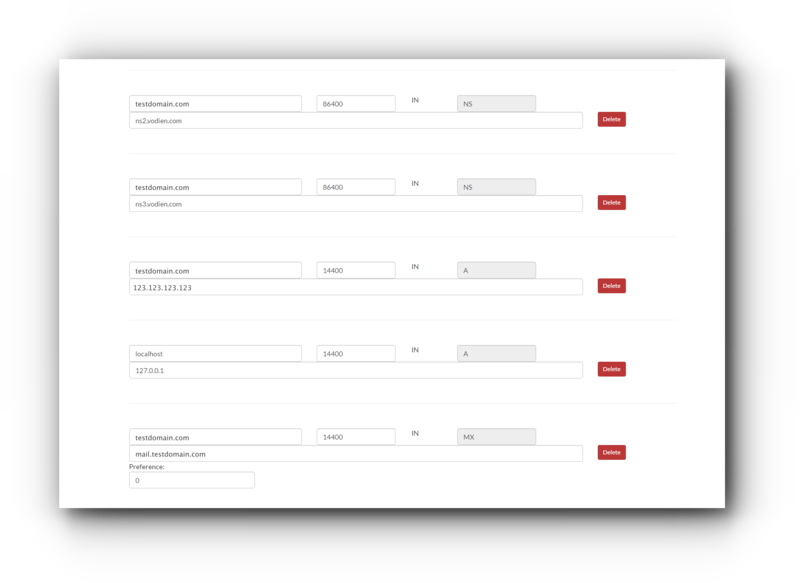 From your store admin, click Settings, then Domains to go to your Domains page. 2. Under the sub-header Primary domain click the drop-down menu then click the domain you wish to set as Primary. 3. Make sure that the Redirect all traffic to this domain is checked.